Fast-growing pay-TV operator, Star Times Ghana, has launched a 24-hour Ghanaian content-driven television channel called Adepa TV. The new television channel, which began operations on September 1, 2018, will be dominated by Ghanaian sports and entertainment programmes, most of which will be aired in Twi. 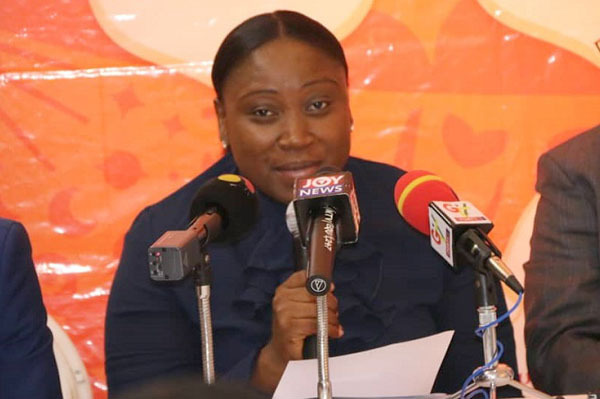 Speaking at the unveiling ceremony held at the headquarters of Star Times Ghana in Accra, the head of marketing at Star Times Ghana, Akofa Dzankui, said Adepa TV is an answer to calls by Ghanaians for a television channel that broadcasts only Ghanaian programmes on Star Times. Akofa Djankui added that StarTimes Ghana will work closely with movie and music producers to create contents for Adepa TV. According to her, the company is currently acquiring contents and liaising with producers to have enough material for a dedicated Ghanaian channel. She said Adepa TV’s prime aim is to have a future where it will be open to more than 30 African countries to help sell Ghana to the world. Some entertainment personalities like Akrobeto, Adjetey Anang, Zynnell Lydia Zuh, Yaw Dabo and producers at the launch pledged to support the channel grow. Star Times launched its services in Ghana in October 2016 with the goal of providing affordable pay-TV services for Ghanaians. Star Times are the official broadcast right owners of the Ghana Premier League. Star Times also telecast French Ligue 1, Belgian Jupiler League, Turkish Superlig, Chinese Super League, amongst others.